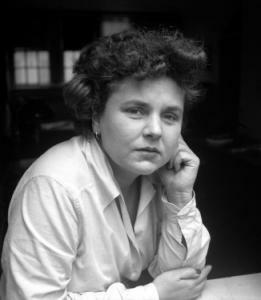 Elizabeth Bishop, the American poet, is on both the 2013 and 2014 Leaving Certificate English course. She is a firm favourite with students for her accessibility, as well as her thought-provoking themes and vivid imagery. Here is a list of websites the English Department have put together that may be useful for Leaving Certificate students studying Bishop for their exams.